Announcing poker.com Domain Name For Sale $20M! Got an Extra $20 Million? Poker.com Is Up for Grabs! One of the world’s most coveted domain names, Poker.com, is for sale. The asking price? $20 million. Buyers have until January 29, 2018, to close the deal. If no sale is made, the bidding war begins on January 30, during the NamesCon live auction. 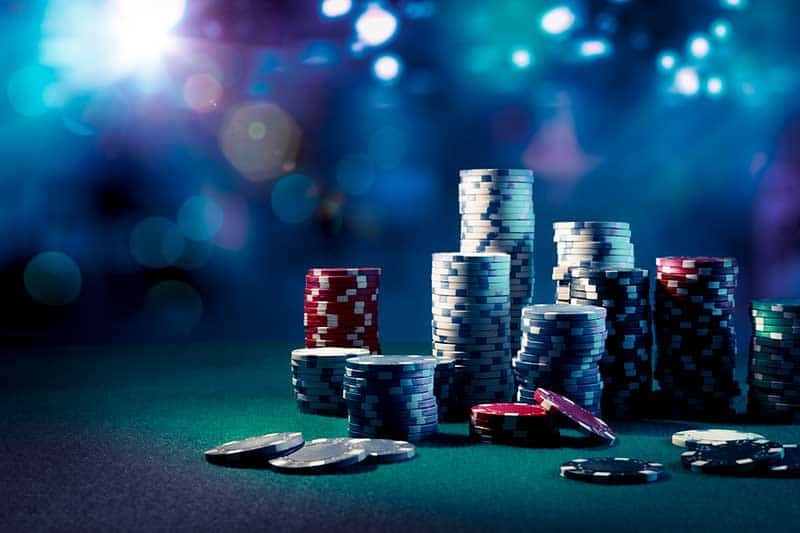 Digital marketing firms would love to give one of their igaming clients the search engine optimization advantage of the Poker.com URL, which is currently being offered by NameJet, a domain auction company, and RightOfTheDot, the Internet and domain consultancy firm. Although other gambling domains are also on the sales rack, including Poker.asia ($5m) and Holdem.net ($30k), Poker.com is the grand prize. Since 1999, Poker.com Inc. has had a 99-year lease to the worldwide rights of Poker.com. There were rumors of a sale back in 2007, but there’s never been any confirmation that a sale actually took place. Although other gambling domains sold for big bucks – $5.5m each for Slots.com and Casino.com – nothing has come close to the $20m price tag Poker.com currently wears. Although, even if Poker.com sells at full price, it’s still less than two-thirds of the $35.6m paid for Insurance.com in 2010, which is thought to be the priciest domain name in Internet history. Of course, it could be said that insurance is just another form of gambling, you’re just betting that you’ll lose while the house bets you’ll win.